← Nobody Does It Better. But You Can Emulate Greatness. The difference between business casual and casual dressing can be night and day. But, if you’re packing space is limited or your schedule too packed, you may want to consider a pair of these very useful and comfortable trousers: flannel “jeans” as they are suitable for just about any occasion, depending on how you wear them. 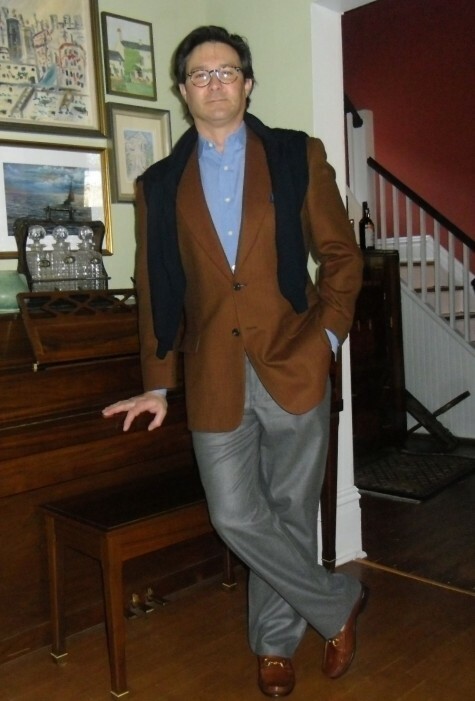 Dressed up with a sportcoat and sweater, or shirt and tie, they look the part of “normal” flannel trousers. Take off the sportcoat and add a leather jacket or stick with the sweater and you’re wearing five-pocket jeans cut from the softest fabric ever. Perfect for travel when you have to look presentable, but have to be comfortable. If I recall, they come in black, too. Available through my tailor, Leviner Wood, in a number of waist sizes (although they are no longer available as custom garments, they are well worth it!) I love these. 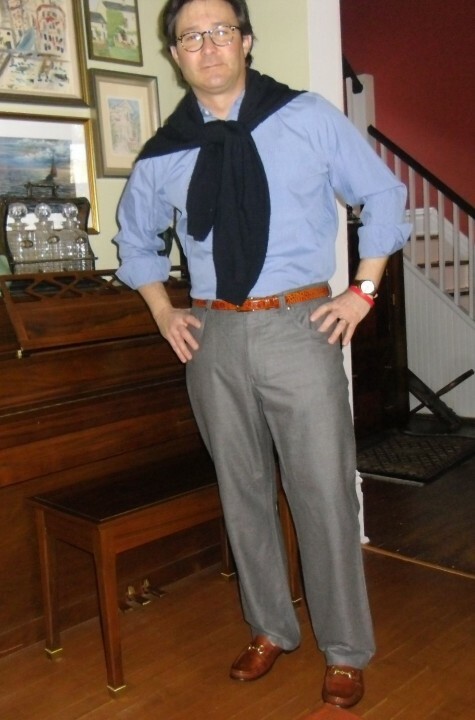 This entry was posted in Elegantology, travel and tagged business casual, casual dressing, flannel jeans, Leviner-Wood. Bookmark the permalink.